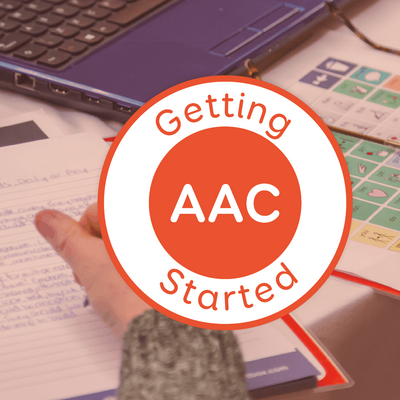 Join us for Getting Started with AAC, a hands-on workshop where you will learn all about what AAC is and how to start using it. For just £50 your ticket includes a full day of training, an AAC tool kit and lunch in a relaxed and friendly atmosphere. Join us in Bristol this March at the four-star Aztec Hotel & Spa. This workshop has been designed for anyone who is in contact with a young person with complex communication needs. Including parents, guardians, carers, teachers, teaching assistants, SLTs, OTs and school staff. Our Assistive Technology specialists will take you through the theory and some commonly held misconceptions. You’ll also get a chance to try out AAC implementation techniques straight away in small groups. In the afternoon session you'll be introduced to Grid for iPad, our flagship AAC app. Learn how to use Super Core and create your own content. 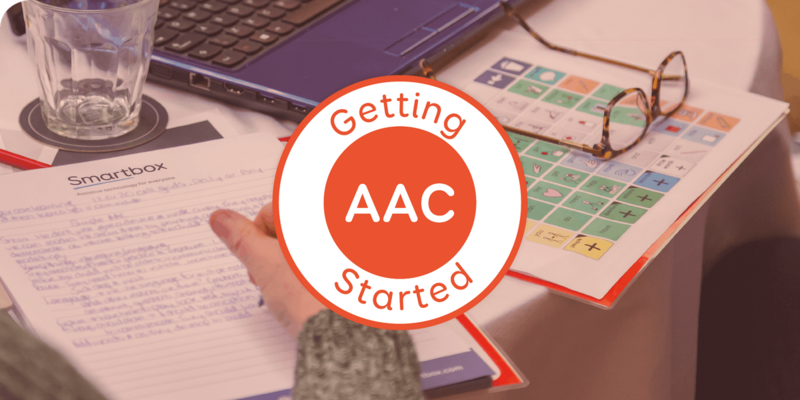 Do I need any prior AAC knowledge to attend?No prior knowledge required - the day is designed for beginners. What if I don't use Grid?While we will use Super Core in this workshop, the content we cover can be applied to any robust core vocabulary system. 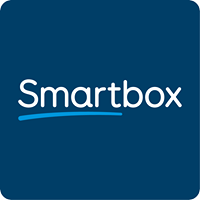 Can I pay by invoice rather than credit card?We prefer online payment via the Eventbrite website, but if this is not possible please contact aW5mbyB8IHRoaW5rc21hcnRib3ggISBjb20=. Can I get a refund if I cancel? We offer full refunds for cancellations up to 1 week before to the event. In this case the cut off date for full refunds is 21 March. LocationThe hotel is located on the Aztec West Business Park in Almondsbury. Take exit 16 off the M5 and then use the 3rd exit at the Aztec West roundabout. The nearest train station is Patchway, which is a 30 minute walk away, or 7 minute taxi ride.